Japan Airlines Boeing 787-8 at Delhi Airport. Japan Airlines (JAL) has announced that it will begin direct flights to Bangalore from summer 2020. The flight will be the first direct flight between Bangalore and Japan and will be the second Indian destination for the carrier after Delhi. Seat map of Japan Airlines 787-8 (E12). 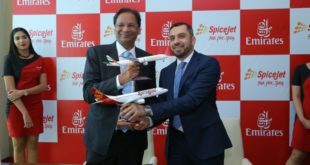 The airline will operate the flight with one of its Boeing 787-8’s which are equipped with the SkySuite business class and eight-abrest economy class. 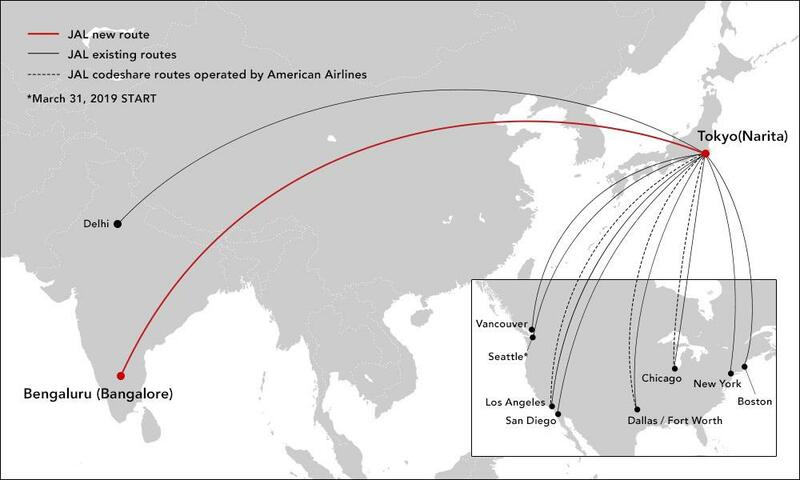 Aside from O&D traffic between the two cities, JAL will be able to offer connections to its North American destinations most of which leave in the evening. JAL’s direct flights to Chicago and Dallas depart Narita in the morning, however the airline can offer connections to the cities on fellow OneWorld carrier American.